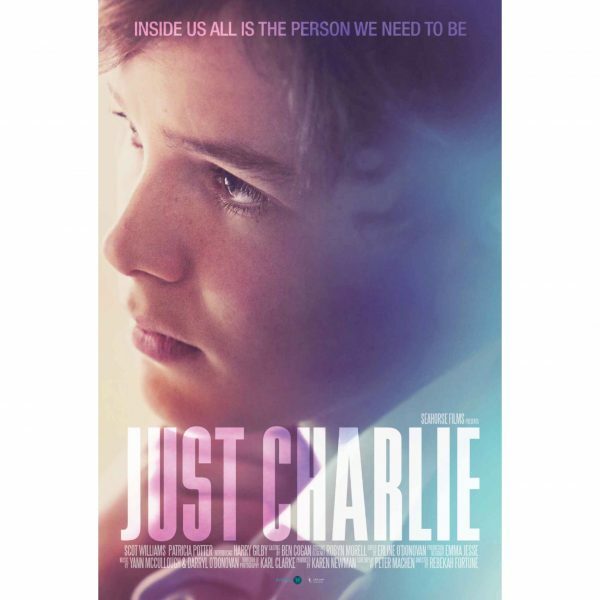 Winner of this year’s Audience Award at the Edinburgh Film Festival, JUST CHARLIE featuring Amber’s JEFF ALEXANDER. Football is Charlie’s joy. When he has the ball at his feet, he can make magic happen – a gift that many teenage boys only dream of. Now the opportunity for Charlie to play professionally has come along. It looks like Charlie will be able to succeed where his father could not. But Charlie has a secret, a secret locked in his heart. Now, with his future seemingly mapped out, the secret cannot stay hidden any longer. Charlie’s decision to reveal the truth tears his once united family apart and puts his friends in turmoil. No-one is quite sure of themselves or each other anymore and the road back to harmony is paved with obstacles, prejudices and confusion. Congrats to the entire cast and crew on their well deserved win!